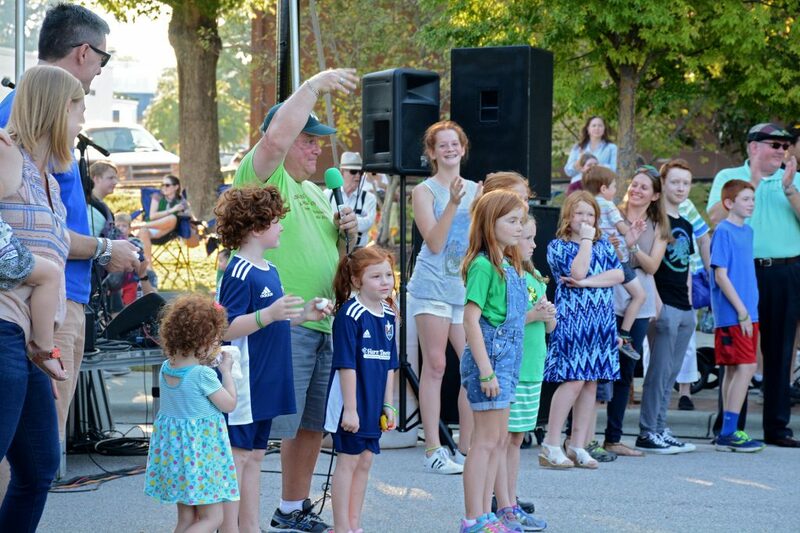 The Red Hair and Freckles Competition will be held in front of the Main Stage starting at 5:00 PM. Come out to compete or cheer for your favorites. This event has been a crowd favorite in past years. So don’t miss out!